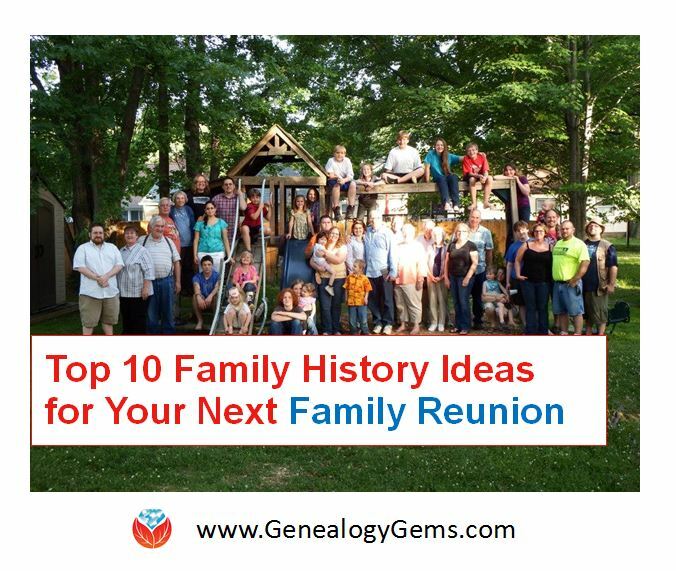 Turn your iPod into a family history tool. 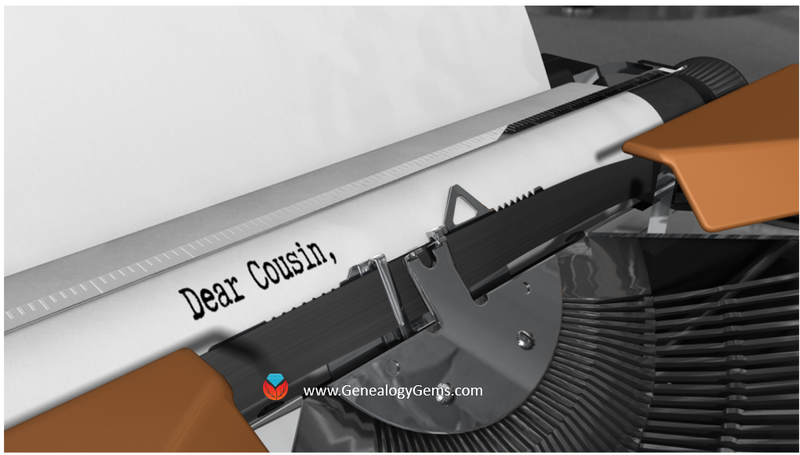 NAR Announcement, Genealogy Gems Book, Swedish book recommendations, Genealogy Gems TV tour. Book announcement, Germany History Videos, Allen County Library Records, N. Utah Genealogy Jamboree, Newspapers at World Vital Records, Newsletter update. Military FOIA, World Vital Records Success, Sharing the podcast with your society, Interview with DearMYRTLE. 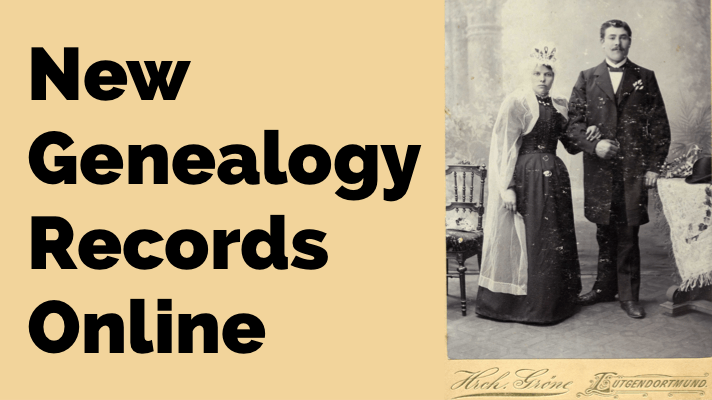 The Book has gone digital, Passport Applications Database, History of Sound Recordings, Lisa’s 10 Golden Rules for making family history sound recordings.